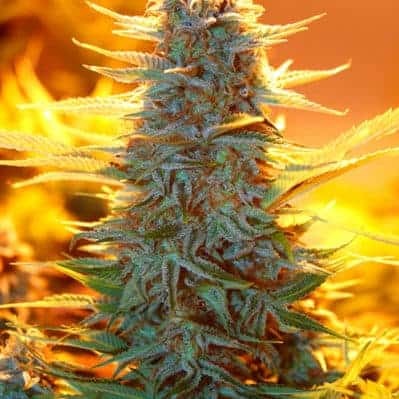 This strain by Humboldt Seed Organization is as captivating as its name. 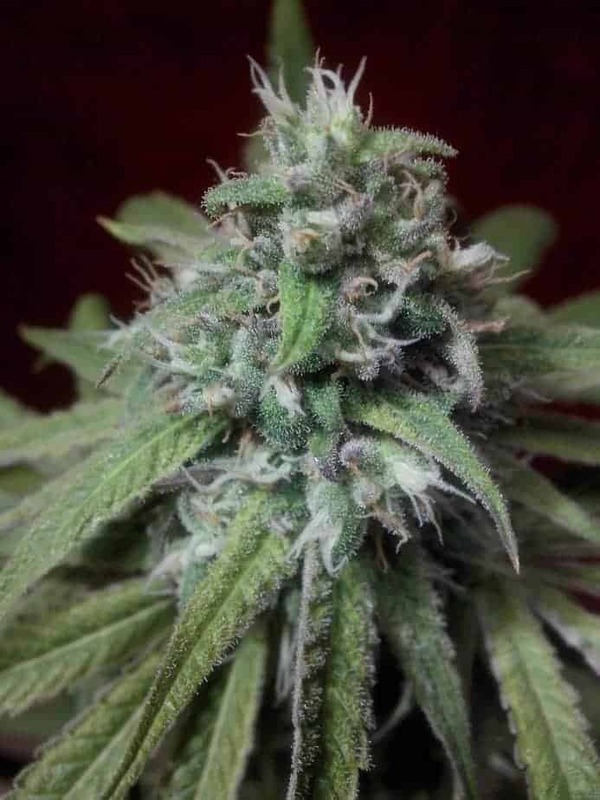 It is a predominantly Sativa feminized strain that hails from United States. 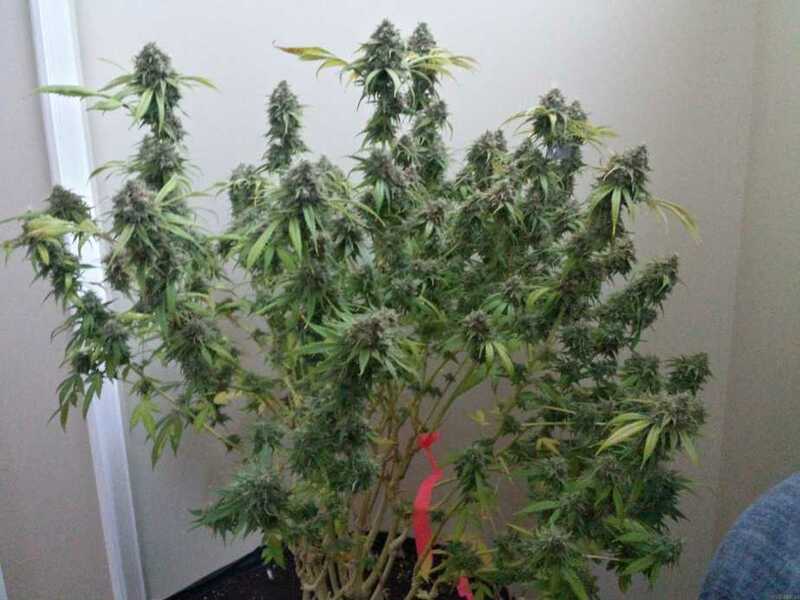 The genetics of the plant are OG and Mendocino clones. 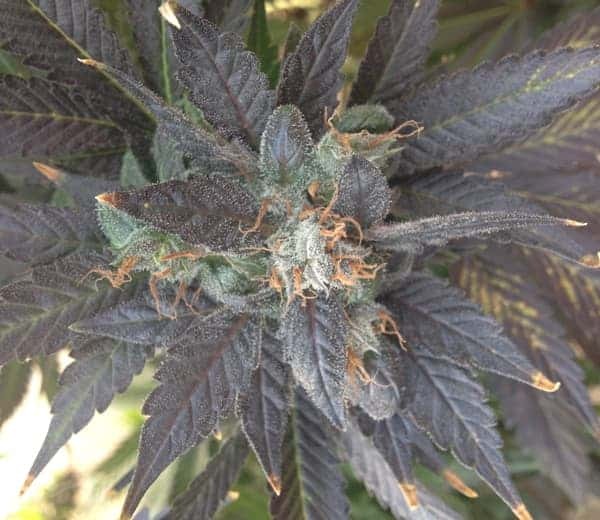 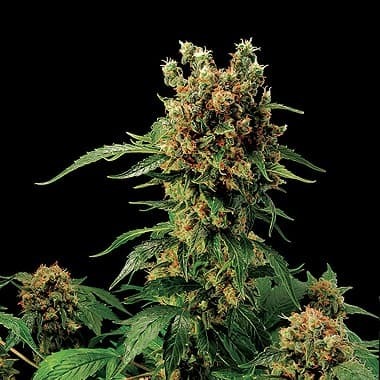 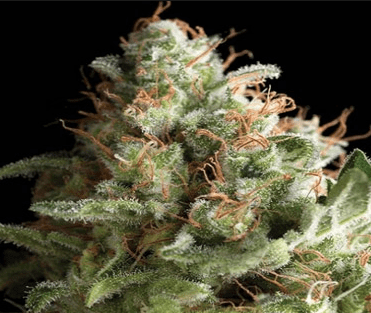 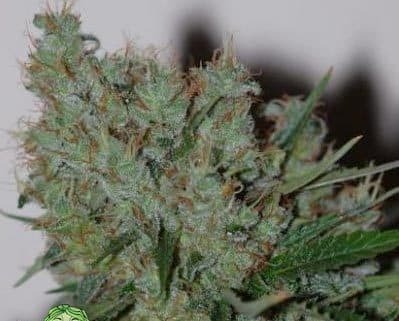 The 707 Headband Seeds plant is tall and elegant with big compact resin loaded buds. 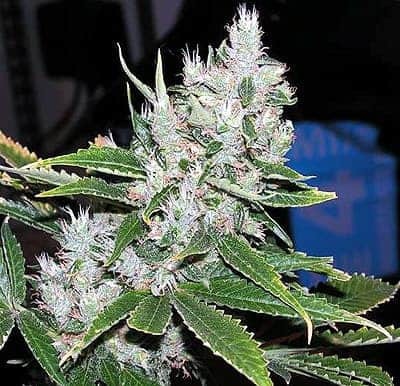 This strain by Humboldt Seed Organization is as captivating as its name. 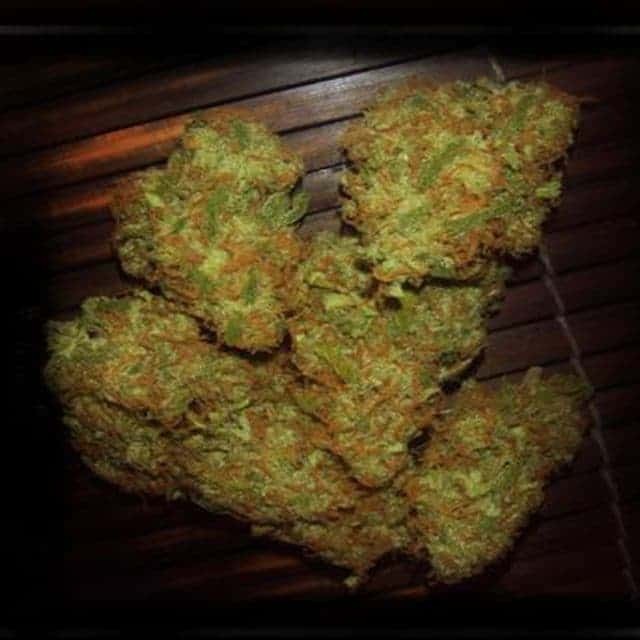 It is a predominantly Sativa feminized strain that hails from United States. 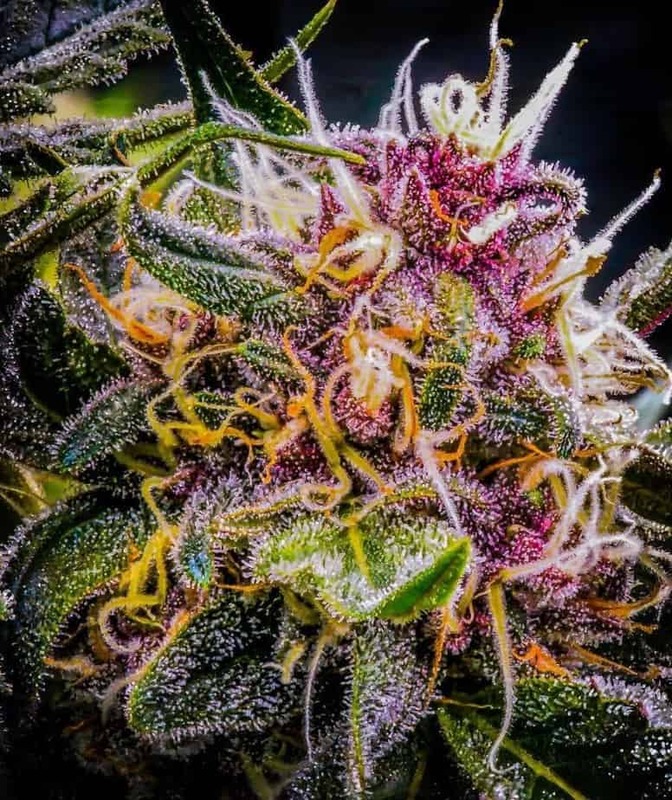 The genetics of the plant are OG and Mendocino clones. 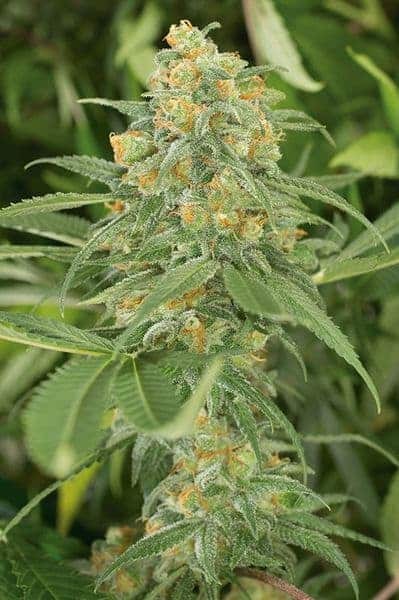 The 707 Headband Seeds plant is tall and elegant with big compact resin loaded buds. 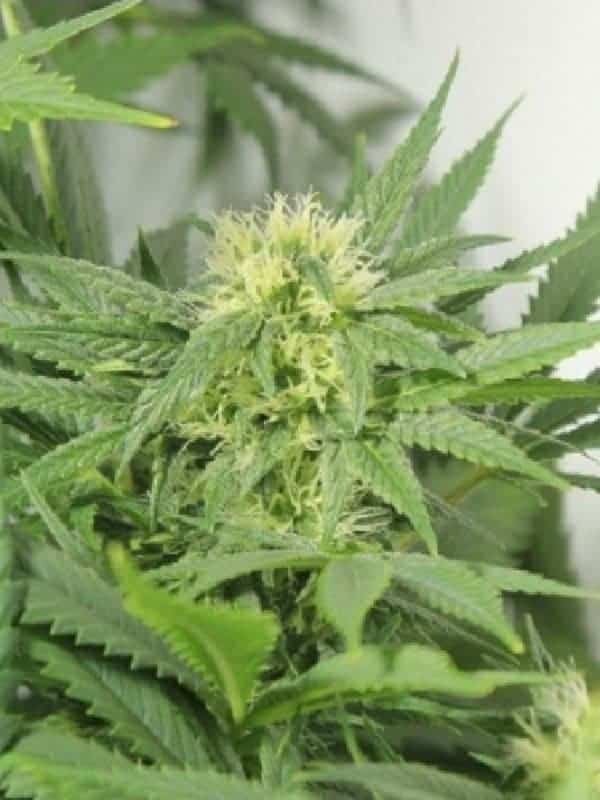 The structure is open and so the light penetration is very good. 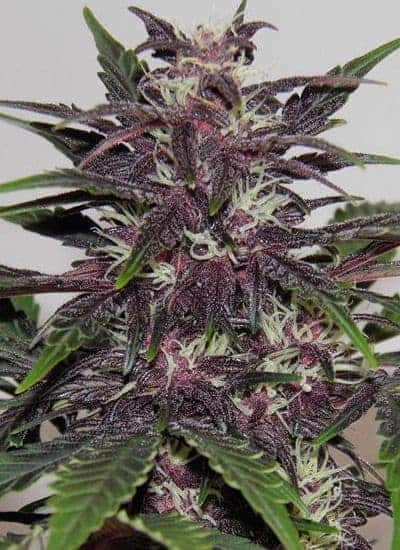 It grows very quickly indoors with a short flowering period. 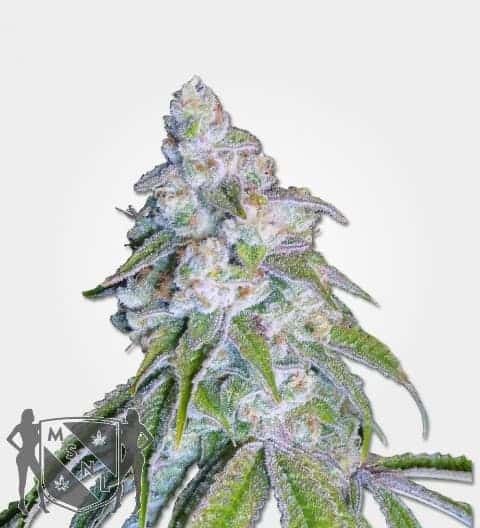 It is preferred by cannabis growers because it is highly resistant to moisture and plant diseases. 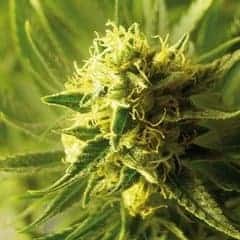 This cannabis strain has a pleasant lemony and woody aroma. 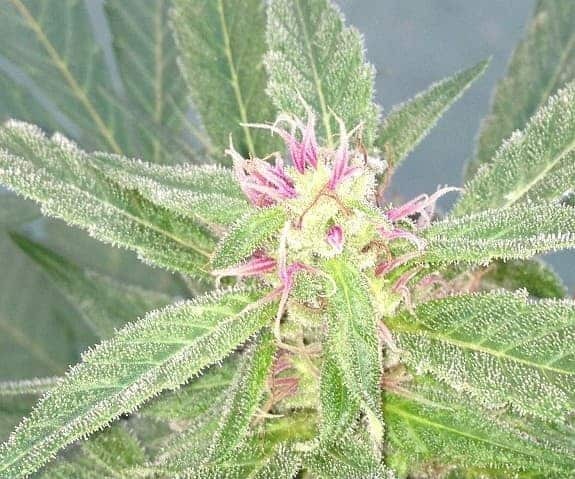 The flavors are a mix of pine and citrusy fruits. 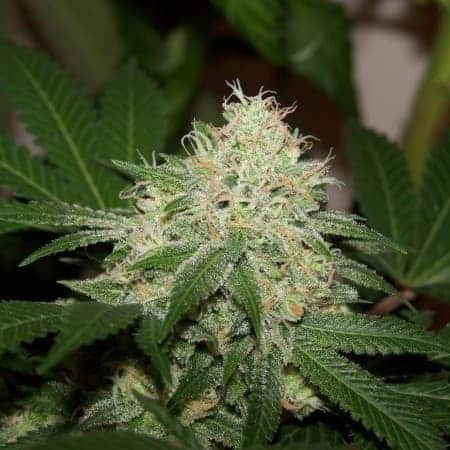 It creates a high that is powerful and lasts for a considerably long time. 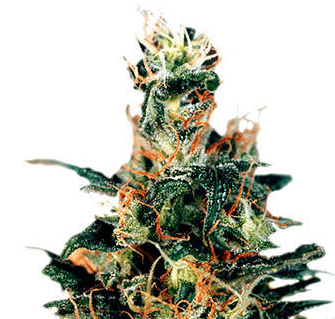 The effects are more cerebral and produce a euphoric and invigorating feeling that takes to you to a different world. 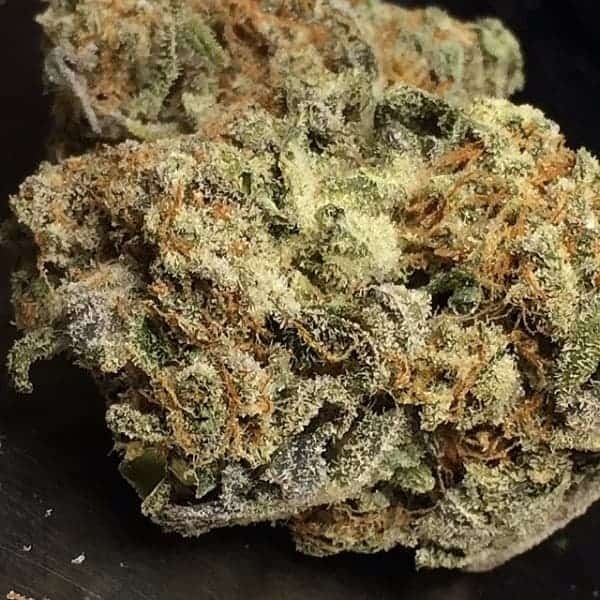 This strain is a treat for those users who love Sativa strains.